Color&colon; Black &dash; Intermediate Size catchers set includes 3 essential components &dash; Mizuno Samurai Helmet, Samurai Chest Protector, & Samurai Shin Guards G3. Mizuno Samurai™ Helmet G4: Item νm; 380191.9090. Size Adult (fits hat&sol;cap size 7 &dash; 7 5&sol;8). Meets NOCSAE standards with embossed NOCSAE logo. Matte, no gloss finish. 3 layer, multi&dash;density, EVA foam padding combines impact protection and comfort. Contrast color, carbon gray color mask is constructed from no-rust, durable steel. Strategic ventilation system works with the DryLite™ liner to provide "moisture management control". Adjustable jaw pad may be removed for cleaning or replacement. Includes helmet storage bag with drawstring closure. Mizuno Samurai™ Chest Protector: Item νm; 380321.9090. Intermediate size, measures 15″. 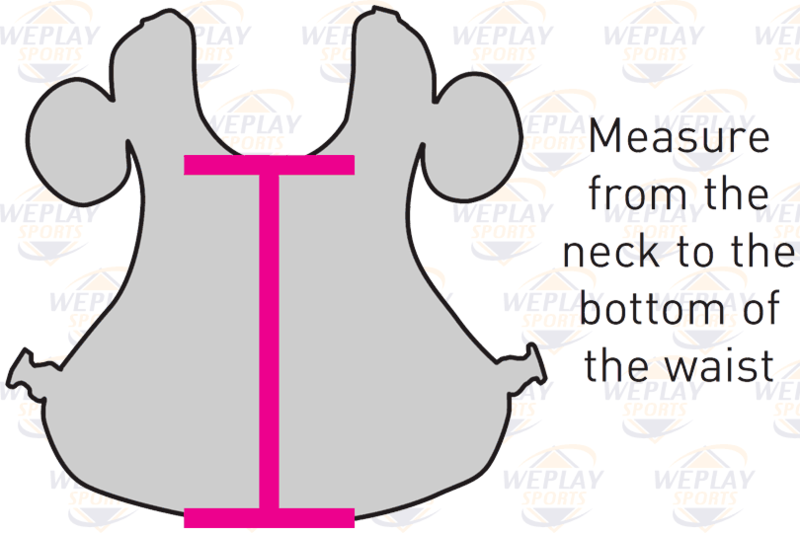 Simple silhouette profile helps eliminate angles in the chest protector while blocking. Air Mesh Back adds a layer of additional protection while increasing breathability and comfort. Snaps on the detachable wings locks down the back strap to the detachable wings, making sure your gear moves as one single piece. Added Velcro on the top neck straps allow more maneuverability when adjusting the length of the strap. Dual adjustment system provides a custom fit more easily & keeps both sides symmetrical in length. Pre Curved Shoulder Pads provides a more comfortable and anatomical fit to the shoulders and better mobility. Includes optional tail extension. Mizuno Samurai™ Shin Guards G3: Item νm; 380198.9090. Intermediate size, measures 15 ½″. Flexible, protective, triple knee cup. Patented, detachable, K&dash;Pad provides critical knee protection and fit. DryLite™ lining provides moisture management while the rubberized grippy studs reduce slippage. Additional protection on the inner shin. Adjustable&sol;Detachable toe cap extension. Size: Intermediate &dash; one fits most (ages 13 &dash; 15).